Michael Paul Red Graham, Ltd.
We are dedicated to providing you the solutions you need and the quality you deserve. 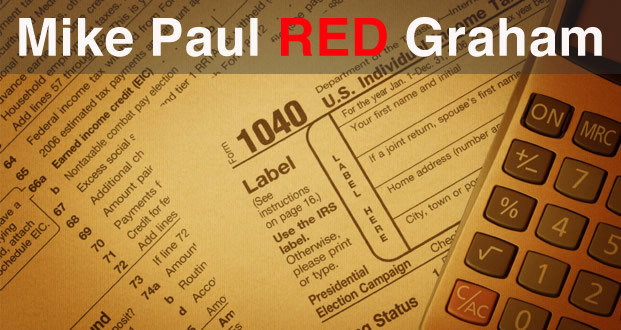 Michael Paul Red Graham, Ltd. is fully licensed to offer you a complete range of accounting and economic services. Actively involved for more than 56 years in political arenas. Accounting needs? Call us at (217) 893-9250. Michael Paul Red Graham, C.P.A.